Bio: Born in Hanover, Germany, in 1967, Susanne Mull has lived and worked in Ingelheim since 1992. 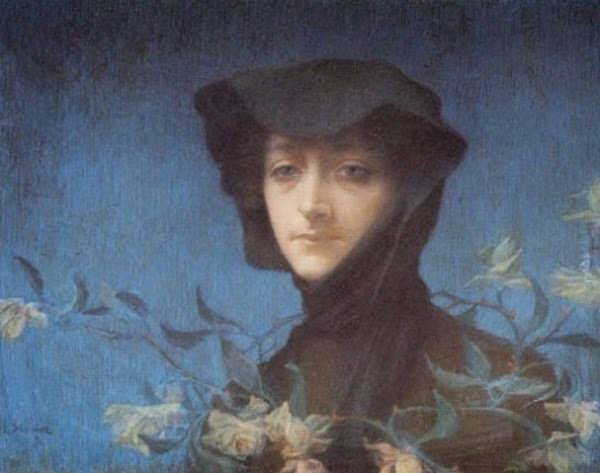 Her art education consisted of regular courses with renowned artists at home and abroad, including the Oppenheimer Summer Academy, the Academy of Mainz, studying with Dietmar Gross, and numerous study trips to Europe, USA, Asia. A professional artist since 2002, and since 2013 Member of the Künstlersonderbund, Her awards include the Pastel 100 in Landscape and Interior; and 1st in Portrait; at the 1st Salon International Pastel d’Opale, in Northern France, she was awarded 1st Place - Grand Prix du Salon. Style: Representational. 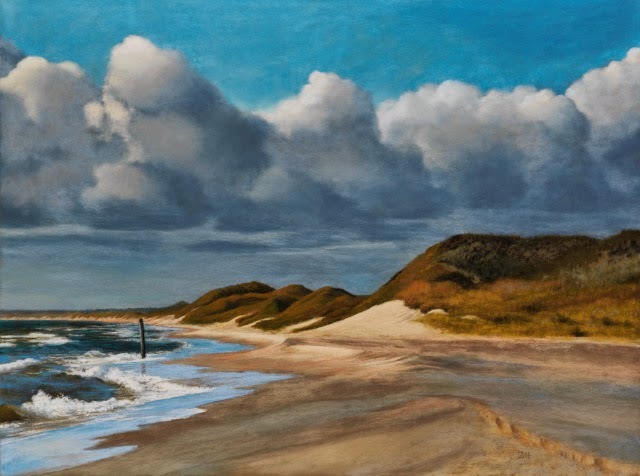 With the Skagen series Susanne brings us to the northern tip of Jutland, Denmark. Clouds and light are constantly in motion and give it a multitude of opportunities, stimulating the viewer's imagination in a poetic way. The wildlife refuge of Lebertsau, remniscent of the Marais Poitevin, is rendered in sympathetic tones that emulate watercolour. Navigation: This website is in German, but not difficult to negotiate. Image View: Thumbnails enlarge in a viewer, where they are labelled; they may be downloaded. Skagen 11 is 60 x 78 cm; 640 x 476, 171 KB. Bio: Jeanie Schlump teaches painting, drawing, and sculpture at Laramie County Community College, Albany County. She has maintained a studio in Laramie, Wyoming since she gained her MFA from the University of Wyoming in 1990. Her inspiration is found in the open Western skies and plains of Wyoming, which she interprets both realistically and in colourful abstractions. The artist won the highest award in sculpture from the Wyoming State Historical Society for carving 19 replacement architectural stones on the Methodist Church in state capital Cheyenne. She has received four purchase awards from the State of Wyoming and has a 14 foot montage painting on permanent display at the City Hall in Laramie. She has sold her paintings all over the world, as far as Korea, Australia, and England. Bio: Vianna Szabo is best known for her portraiture, which has earned her commissions and national recognition. 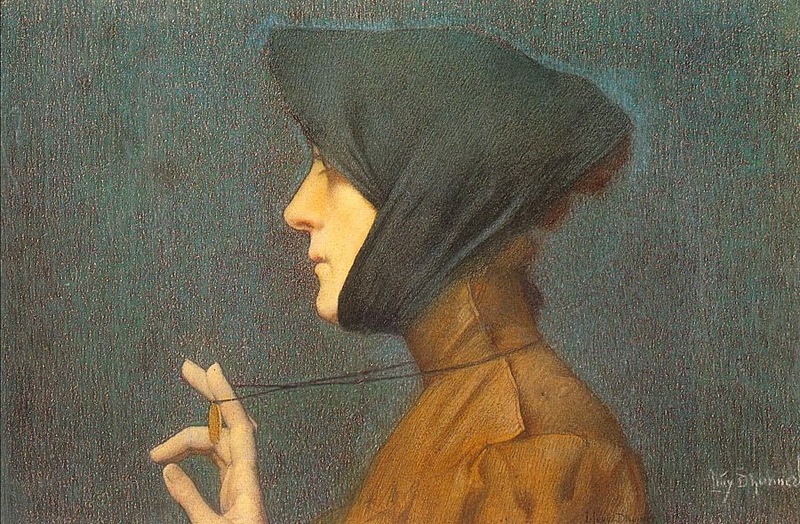 Her art heroes are Zorn, Singer Sargent and Sorolla. Vianna has a BS in Education from Eastern Michigan University, but credits her art education to books, long hours at the easel, and the generosity of talented friends. 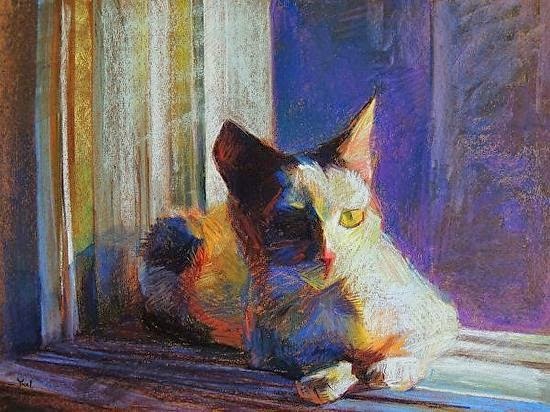 She is a signature member of the Pastel Society of America and has achieved Distinguished Pastellist status in the Pastel Society of the West Coast. 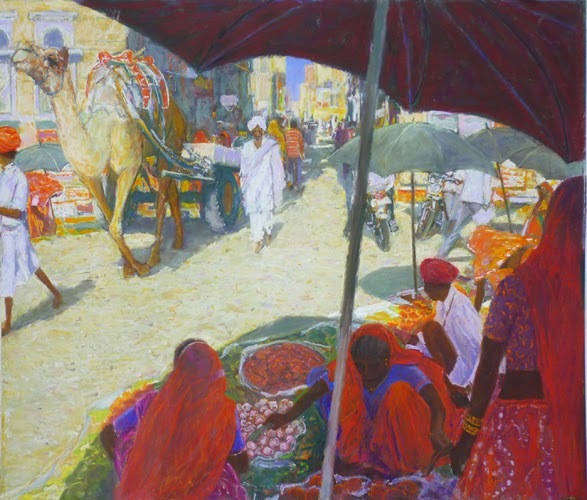 She was inducted into the International Association of Pastel Societies Master Circle in 2011. 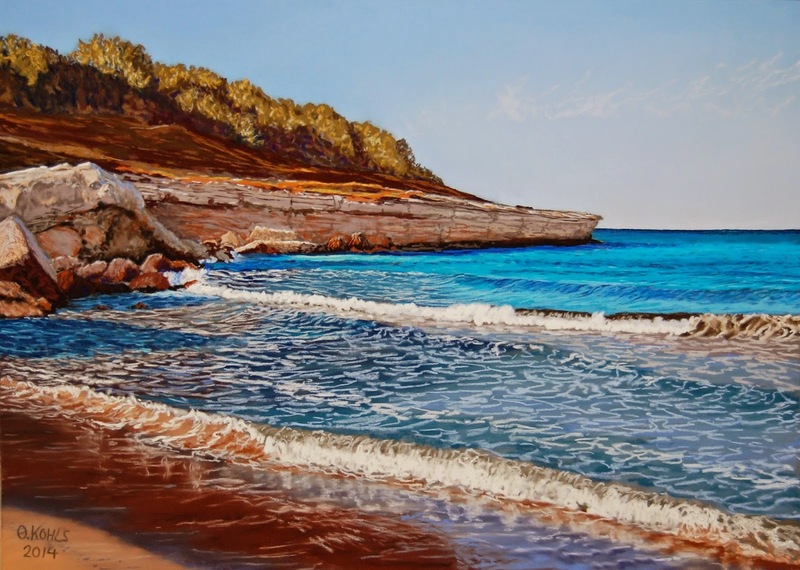 The artist exhibits regularly in national juried exhibitions including the Pastel Society of America, The Portrait Society of America, and Oil Painters of America. 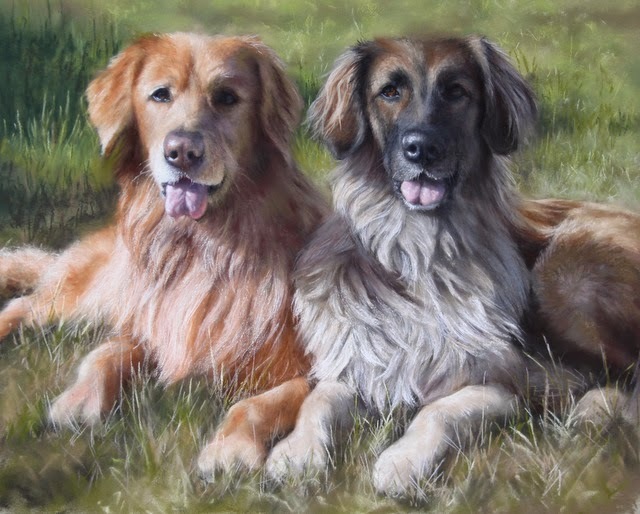 She was an award winner in the Pastel 100 in 2010, 2011, and 2013 and was a featured artist in the June 2014 Pastel Journal. Her work is to be found in private and public collections around the USA. Vianna is passionate about teaching and she offers a variety of workshops as well as private lessons and mentoring. She is a firm believer that to teach is to learn. She has taught workshops around the USA and in 2014 led a five day figure workshop in Florence, Italy. Vianna lives with her husband in Romeo, Michigan. They have two children, who have served as her models and inspiration. Navigation: This website has all the feel of a blog. The galleries are full of paintings and will reward thorough investigation. There is much to admire here. Bio: Carol Strock Wasson, educated at Ball State University, Muncie, Indiana, is devoted to plein air painting. Her paintings often reflect her frequent trips with the Indiana Plein Air Painters Association and her work at Wasson Nursery, the family landscape and greenhouse business. Carol has won numerous awards since at least 1988, including the Silver Medal Award at Indiana Heritage Arts in 2007. 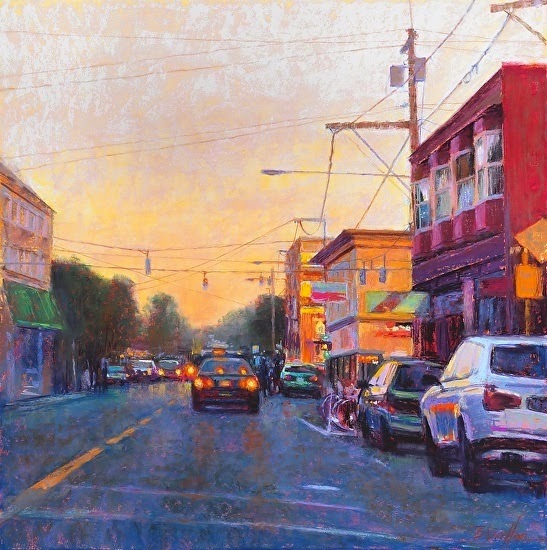 Other shows include Hoosier Salon, Arts for Parks, Pastel Society of America, and Pastels USA. 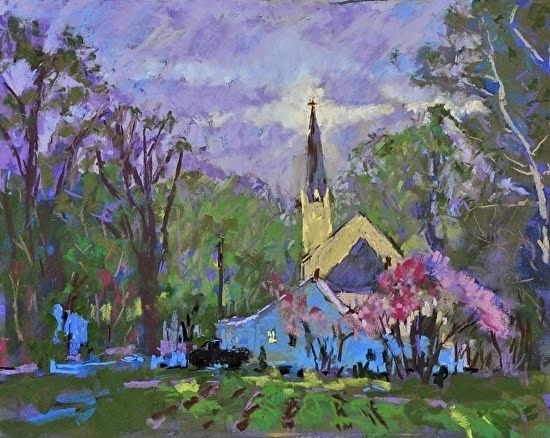 Carol was one on ten artists to participate in Painting Indiana II, the second in a series of books produced by Indiana Plein Air Painters Association (IPAPA). She is a supporting member of numerous organizations locally and nationally. She is represented by Gordy Fine Art, Muncie, Indiana and Editions Limited, Indianapolis, Indiana. 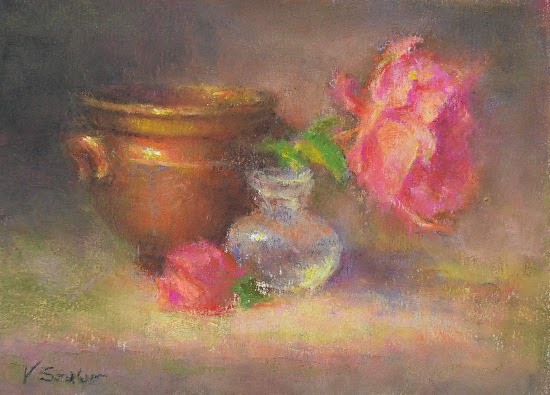 Paintings by Carol Strock Wasson have been exhibited in shows with the Pastel Society of America, Pastel Society of the West Coast, and the Pastel Society of North Florida. She has exhibited several times at the Hoosier Salon and Indiana Heritage Arts. She is a member of Chicago Pastel Painters, the American Pastel Society, and the Pastel Society of North Florida, among others. 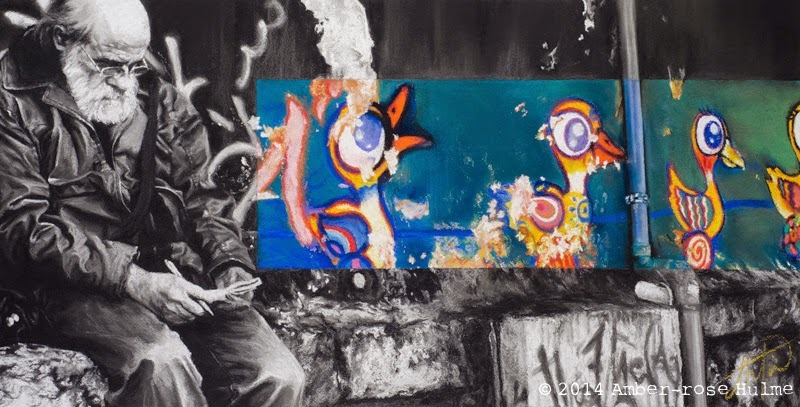 Bio: Growing up in Vietnam after the fall of Saigon, Cuong was at a young age earning extra money for his family by doing street portraits, and was accepted into Saigon's Academy of Art while still in high school. He emigrated to the U.S. in 1991, where he earned a degree in illustration from San Jose State University and established a successful career as an icon designer in Silicon Valley. He began participating as an artist at public street painting festivals, creating ephemeral artworks as large as 16' x 24' and soon established a reputation for painting lifelike portraits on asphalt. This activity brought him back to the studio to refine his techniques with more traditional media. Cuong is a member of the Oil Painters of America and the International Guild of Realism, as well as having been awarded the distinction of Distinguished Pastellist with the Pastel Society of the West Coast. His work has appeared at the Triton Museum in Santa Clara, California, and the Haggin Museum in Stockton, California, as well as in both national and international competitions exhibiting from coast to coast. Cuong won first place in the Portrait & Figure category of the Pastel 100 in 2013, and was featured in Artists & Illustrators Magazine - October Issue, 2013. Cuong currently represented by John Pence Gallery in San Francisco, California. Navigation: This is an easy website to trawl for images. But until you enlarge them I defy you to distinguish the medium! Image View: Images are presented in sets of eight; they enlarge in a viewer, where they are labelled with medium and dimension. They may be saved. Ophelia is 20 x 30 ins., 864 x 600, 77 KB. Bio: Born and raised in California, Bill Cone studied fine art at San Francisco State, and commercial illustration at the Art Center College of Design in Pasadena. After working as an illustrator for many years, he began working for Pixar Animation Studios as a set designer on Toy Story, going on to subsequent projects as a Production Designer for A Bugs Life, Toy Story 2, and Cars. While working on A Bug's Life he began using pastels to do lighting studies. 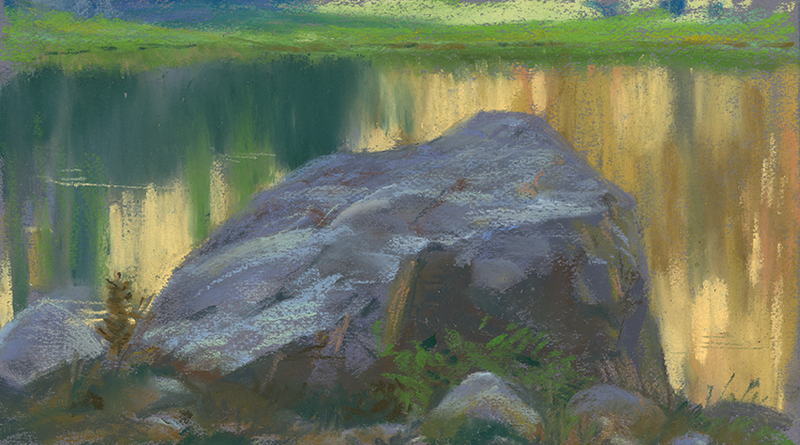 Realizing pastel's inherent benefits of speed and portability, he began doing lighting studies outdoors. 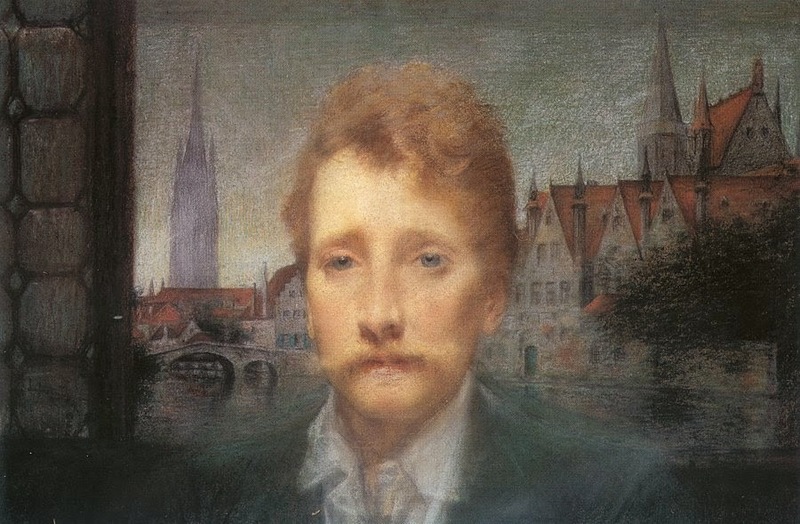 Working in natural light began to influence Bill’s perception of light and color relationships. 18 years later he is still pursuing the process of integrating his experiences in nature with film work. His pastel work for Pixar has been exhibited at the Museum of Modern Art in NYC, and other venues around the world, as part of the 'Art of Pixar' show. In 2004, he organized an artist's pack trip into the Sierra Nevada back country, which has become an ongoing source of inspiration in his personal work –“visually, the qualities of light at higher altitudes, the colors of the rocks and how they respond to light, as well as the nature of water in creeks, rivers and lakes are all inspiring. 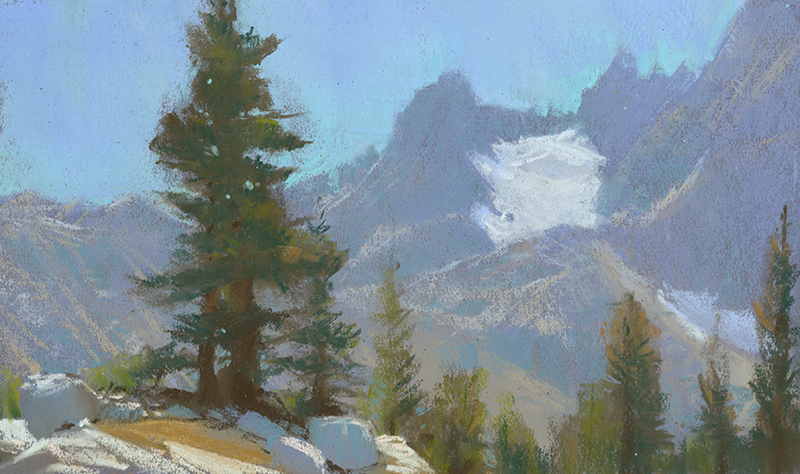 Bill has explored the Rock Creek Basin, the Ansel Adams Wilderness and the Sequoia National Park in his search for painting locations. 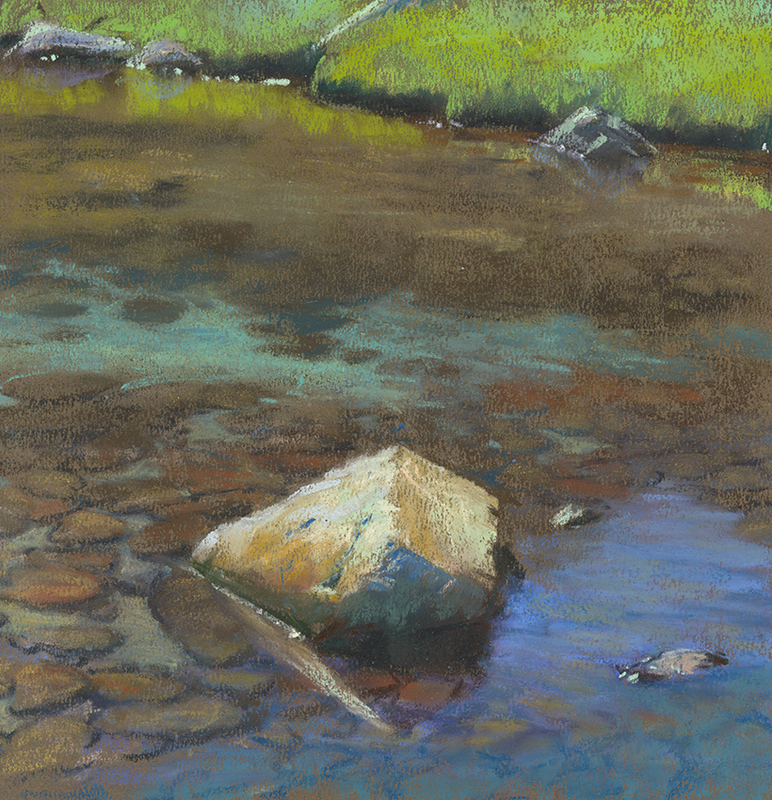 Several of his Sierra trips have been covered in Plein Air magazine. His work has appeared in the Pastel Journal on several occasions, including a feature piece in the August 2013 issue, when he was the cover artist. 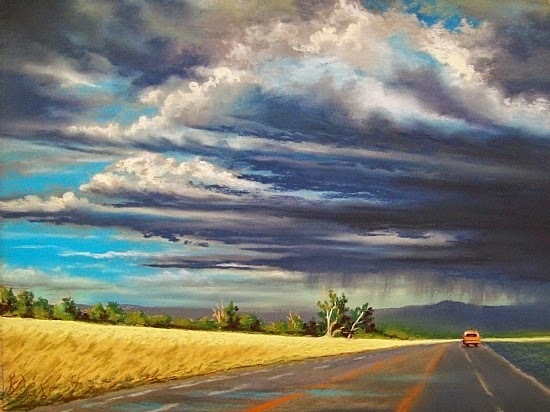 A member of the California Art Club, Bill's landscape work has been exhibited in various galleries and venues in California over the last 12 years, including the CAC Gold Medal show. Since 2009, Bill has had 4 solo shows at the Studio Gallery in San Francisco. Bill currently teaches several workshops a year, one in the Sierra Nevada, and several in the Pt. Reyes National Seashore. Because of his dual career path, Bill began teaching periodic classes about the effects of natural light at work, to get computer artists who were lighting scenes on computers out of their offices to 'light shots' in nature, so to speak. Bill teaches a 12 week class at the Animation Collaborative. This is not a pastel workshop, it is a class that focusses on developing and orchestrating a light- and color-based plan for film. Technique: "When I first started seriously trying to do lighting studies with pastels on the movie, A Bug's Life, back in the mid-90's, I tried working on black Canson paper, as my inspiration for this, Ralph Eggleston, the Art Director of Toy Story, had done the same. 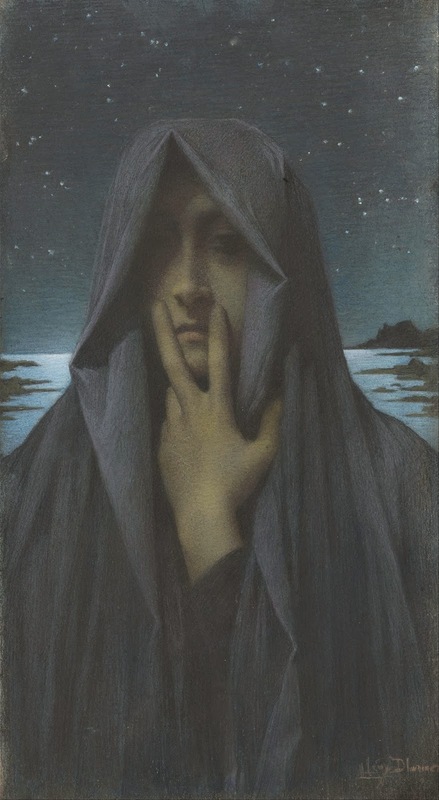 However, I found in short order that I could not put down enough color to overcome the effects of the black ground, as Ralph could do so beautifully, so I went looking for other, less 'extreme' color choices. I quickly settled on the color called 'Twilight', as it was a middle value, and the violet grey tone seemed to be harmonious with shadows and atmosphere in natural light, or at least the kind of light I was attempting to portray in my studies…" In terms of working methods, if Bill has the time to spare on location, he begins with several pencil sketches hat reveal a subject’s potential. He recommends preliminary scouting and sketching on the first day so that one can better schedule your remaining time in the field. 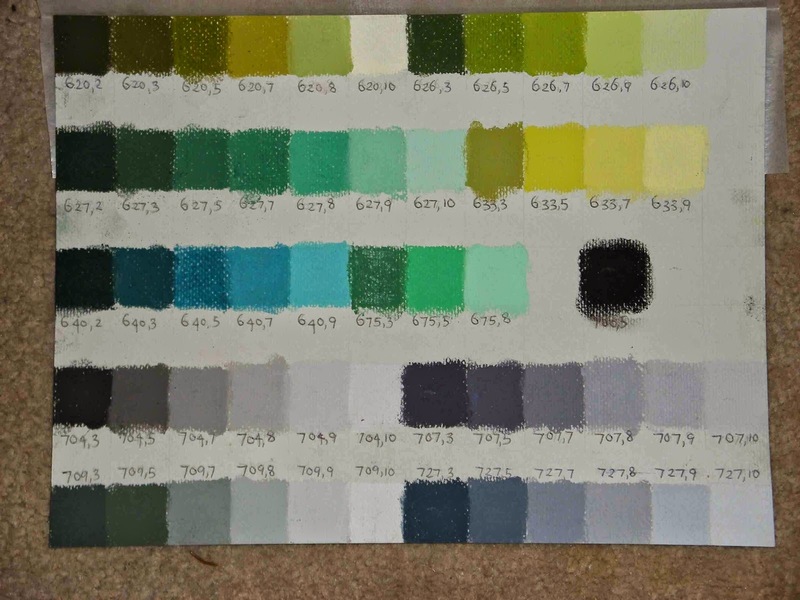 "As I became more interested in working out of doors, the pastels came with me on summer vacations to Oregon and Canada, and I incorporated the color Tobacco, a rich, warm brown, in my paper arsenal to allow for the colors of lakes, rivers, and streams I was studying. That is my basic history with the use of those two colored papers over the last 18 years, though I have explored, and used, other colors." Navigation: This website is a blog. 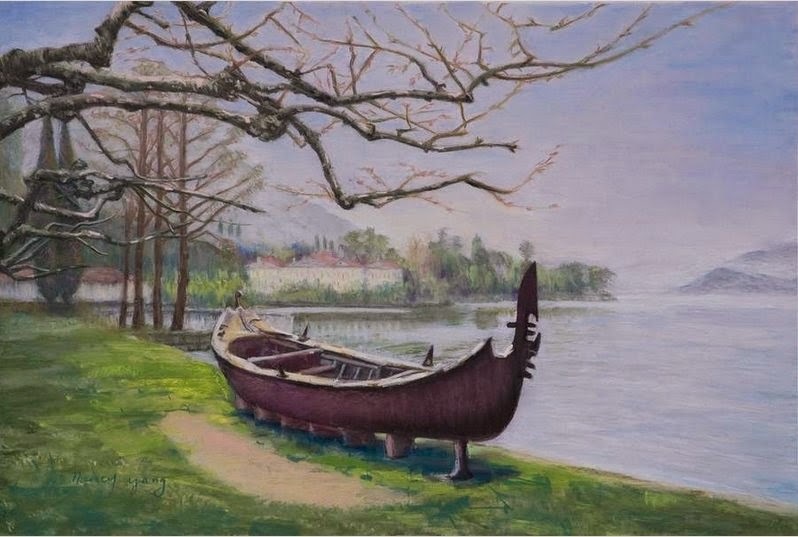 As such, it is an intelligent and literate demonstration of the art of plein air pastels by a master of the medium. The blog attracts many comments and responses and is a pleasure to read. Image View: Images are posted sequentially on the blog and may be downloaded, Dimension is a not always given, but there are enough visual clues to guess the format.